​Each year, over 670 runners gather in Albany, Oregon for the annual iRun for Kids race. 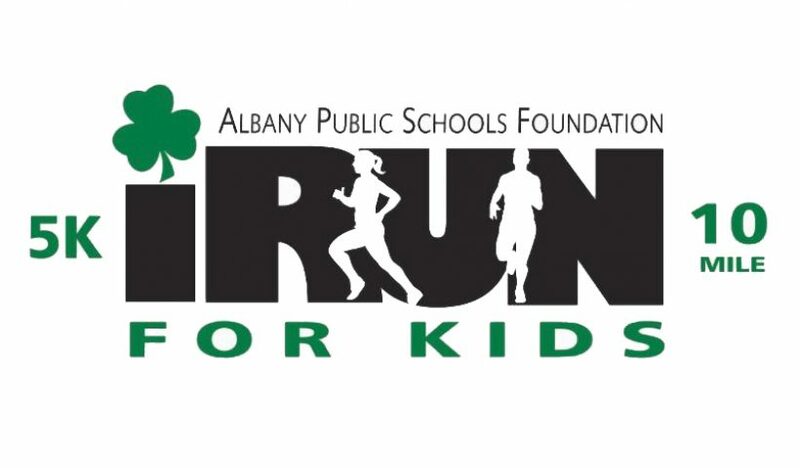 This event, which is a fundraiser for the Albany Public Schools Foundation, is in it’s 16th year. The race will start and finish at the West Albany High School stadium. This is a great run for the serious racer as well as a fun run for all ages. 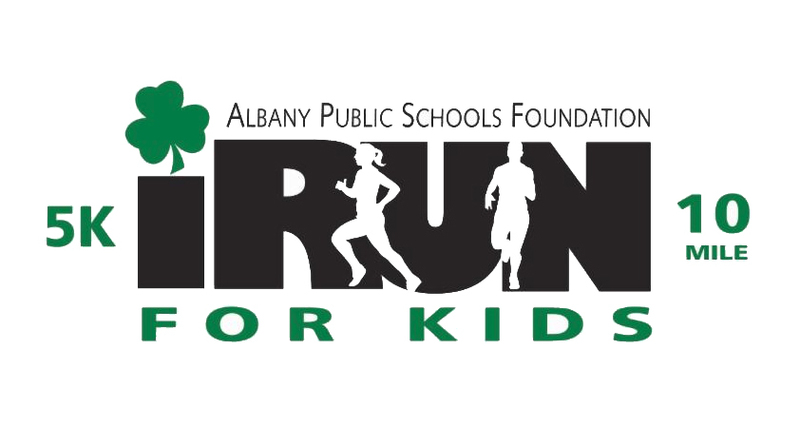 Event proceeds benefit the Albany Public Schools Foundation. All Little Leprechauns will receive a Shamrock bopper headband and other goodies. A parent or adult can run with their Little Leprechaun for no charge. Only the kids need to be registered. The dash will be twice around the WAHS stadium track (800 meters).